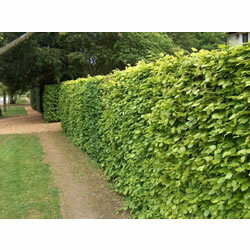 This is for top quality, certified, field grown Green Beech (Fagus Sylvatica) hedging plants currently at 2-3ft tall. These are superb quality after our best growing year for 20 years! Beech is one of the best choices for a hedge. It grows very densely, especially if trimmed regularly. The leaves come out a vibrant bright green and turn a brilliant gold in the autumn. The bonus is that they stay on in the winter as brown or 'copper' leaves giving some screening and protection all year round and are often referred to as semi evergreen. 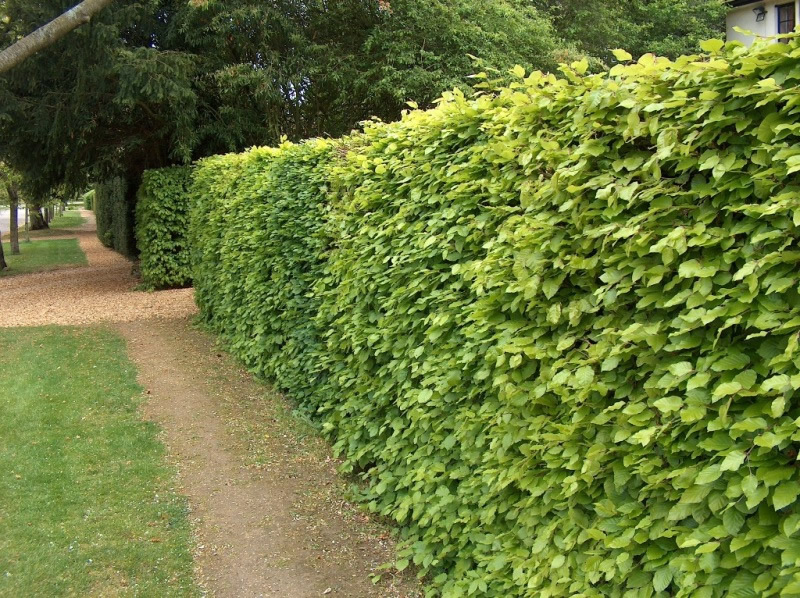 They are much more wildlife friendly that pure evergreen hedges and you will have birds nesting in them during the summer months. They will grow is most soil types and in full sun or partial shade which is one of the reasons why they are so popular.